Steven AverySince the documentary's debut, Avery hired Kathleen Zellner, a lawyer who specializes in wrongful convictions. She filed a motion in August to retest evidence in the case and has been keeping fans up to date with any progress pertaining to it. The Avery FamilyCarla Chase, Avery's niece and spokesperson for the Avery family, tells TheWrap: "The family never expected how the documentary would go world wide and how it has affected everyone. The support is great. I can only speak for myself on how it has changed my life, even tho it has changed all our lives with the outpouring of support." She is one of the admins of the Steven Avery & Brendan Dassey Project, a family discussion Facebook page which has over 21,000 members. Brendan DasseySince the documentary's debut, Dassey's life admittedly changed the most. His conviction was overturned in August (which the state appealed), and then news broke that Dassey would be released. However, the Wisconsin DOJ filed an emergency motion to keep Dassey in prison. Len KachinskyFans of the Netflix show “Making a Murderer” haven’t held their tongues in criticizing Brendan Dassey’s lawyer, Len Kachinsky, and his strategies during the juvenile’s initial defense, but the public defender still insists nothing he did had any effect on the outcome of Dassey’s case. “Frankly, I’m not responsible for Dassey going to prison,” Kachinsky, who is no longer involved with the case, told TheWrap in January. “You can say I made a mistake, that I should’ve [attended] or I should have rescheduled the interview — that’s valid criticism.” Kachinsky declined to comment for this story. Ken KratzFollowing the debut of the series, Avery's prosecutor Ken Kratz was bashed on Yelp to warn potential new clients checking his law practice’s Yelp page against hiring him. “Mr. Kratz is a seasoned sexual harasser, with deep knowledge of abuse victims which he took advantage of. He has a long experience in evidence fabrication, and has the required strategic thought skills to send innocent men to jail for forged crimes,” one man wrote in a Yelp review. Kratz also told Dr. Drew that he had suicidal thoughts after “this whole thing kind of blew up,” referring to the Avery Case and an Associated Press report exposing racy texts he sent to a 25-year-old woman while Kratz was prosecuting her ex-boyfriend. Kratz also published a tell-all book chronicling the Avery case and its depiction in "Making a Murderer." Kratz did not respond to TheWrap's request for comment for this story. 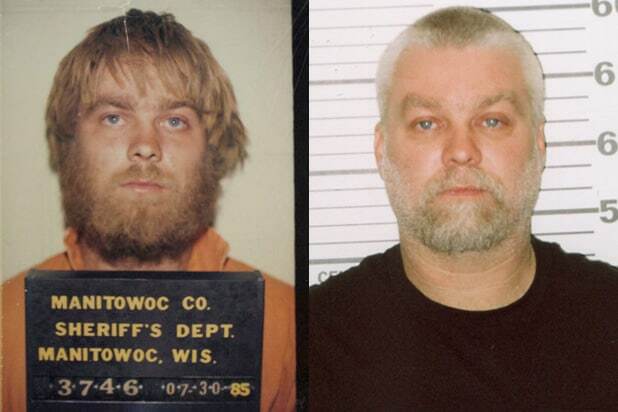 Manitowoc Police DepartmentIn the documentary, the Manitowoc Police Department is over heavy scrutiny, with many alleging that its officers framed Avery for the murder. Since the series debut, there were protests in front of the police department, and a bomb threat was called into the office in February. 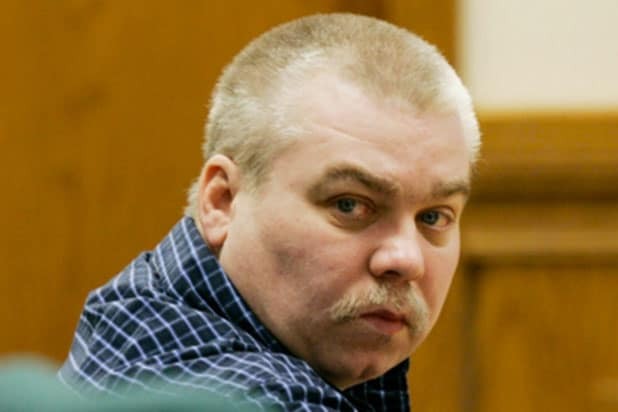 Authorities said that the caller claimed “there were bombs in the building” and that he was “getting justice” for Steven Avery. The area was deemed clear, but a second call was made 20 minutes later -- but no devices were found either. A spokesperson for the Manitowoc Police Department has not yet responded to TheWrap's request for comment. 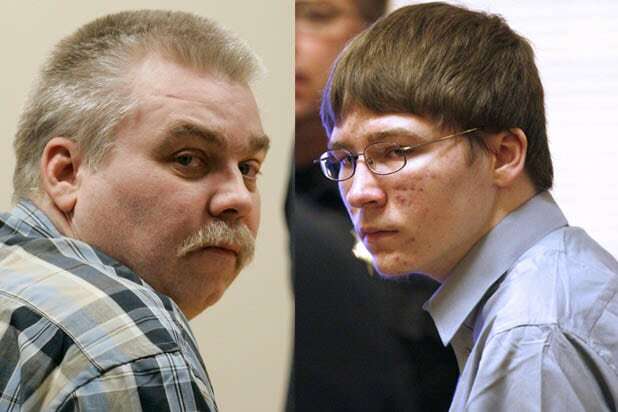 NetflixThe show was a success for Netflix -- In July, the streaming platform announced additional episodes which will chronicle Avery and Dassey's respective investigative and legal teams challenging their convictions. Netflix has not yet responded to TheWrap's request for comment.